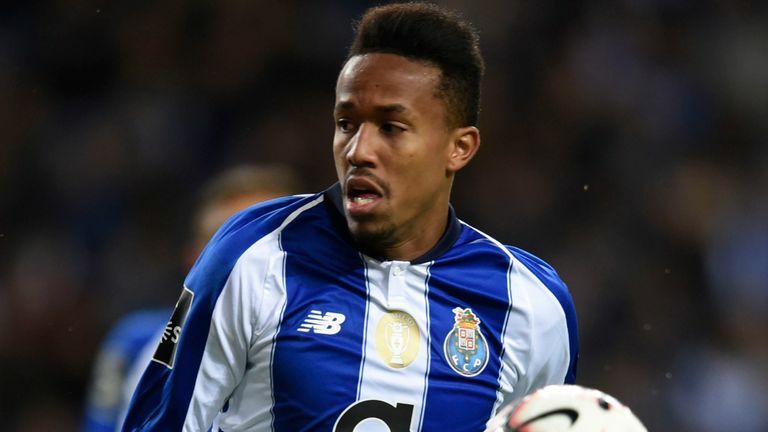 A statement on the club’s website said: “Real Madrid CF and FC Porto have agreed the transfer of the player Eder Militao, who will be linked to the club during the next six seasons, until June 30, 2025. “Multi-purpose player, Militao plays central, although he has also occupied the right-back position. It stands out for its speed, placement and ability to anticipate.